"If I read anything better in 2013 in any genre I’ll be very, very surprised." Hugh wrote and self-published his first young adult novel, Molly Fyde and the Parsona Rescue. 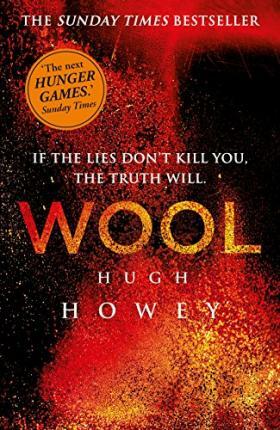 The Molly Fyde series won rave reviews and praise from readers but it was the release of Wool that made his career take off. Hugh lives in Jupiter, Florida with his wife Amber and their dog Bella.